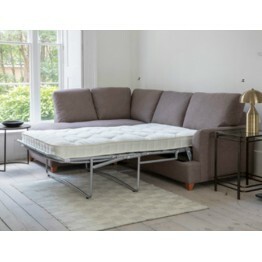 This Charlford sofabeds can be made as a standard sofabed with two seats, or a larger model with a chaise seat at either the left hand facing side or the right hand facing side. 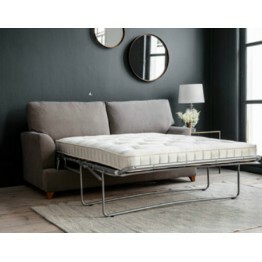 For extra convenience the chaise seat lifts and has a storage area below, great for a duvet cover, blanket or other bed linens. 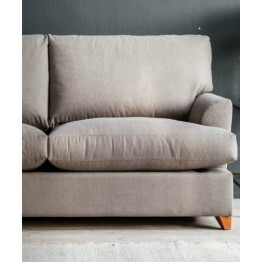 The Charlford collection can be ordered in a wide choice of fabrics and also has two options for the wooden feet. 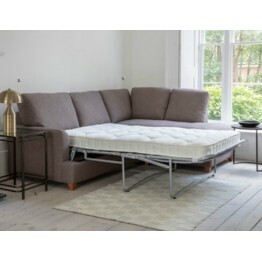 This is the Charlford 120 Sofabed with a Left Hand Facing chaise seat. The Charlford has an attracti.. 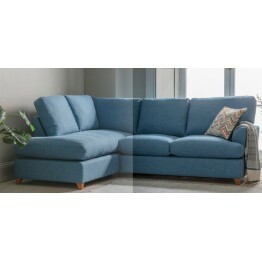 This is the Charlford 120 Sofabed with a Right Hand Facing chaise seat. The Charlford has an attract.. 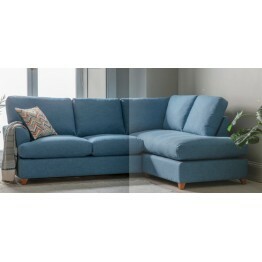 This is the Charlford 120 Sofabed which has attractively designed inner curved arms as well as high ..